The Flying Tomato has chopped off his signature wavy red locks. 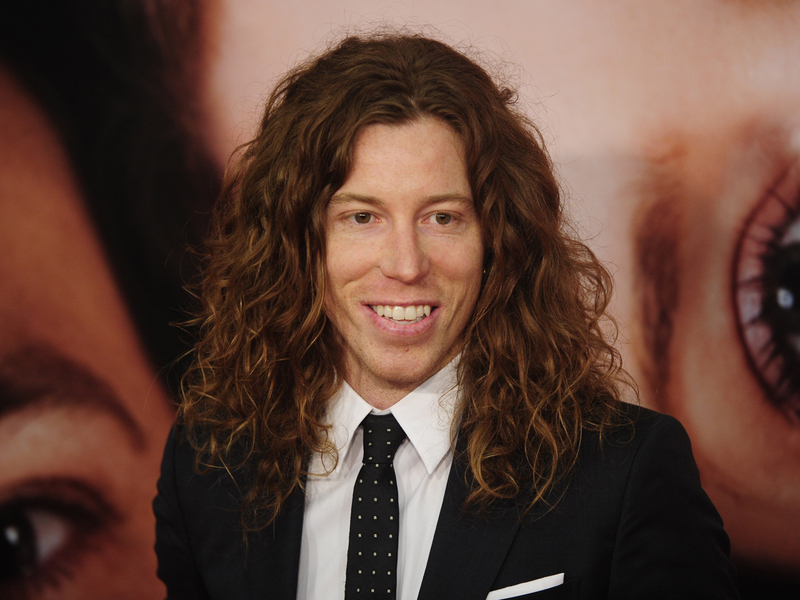 Olympic gold medal snowboarder Shaun White impulsively decided to cut his hair last week. The 26-year-old filmed a video of the whole transformation and posted it to YouTube. White says he plans on donating his ponytail to Locks of Love, the organization that provides hairpieces to children who have long-term hair loss because of a medical condition. "I have been thinking about this for awhile," White said in the clip. "But it's for a good cause so I'm going to do it."